Life of an artist itself is very creative, attractive and colorful, but it seems really difficult to imagine when a well established IT professional quits her successful career to enter this world of creativity. Yes, it happens and it happened with Seema Jain. 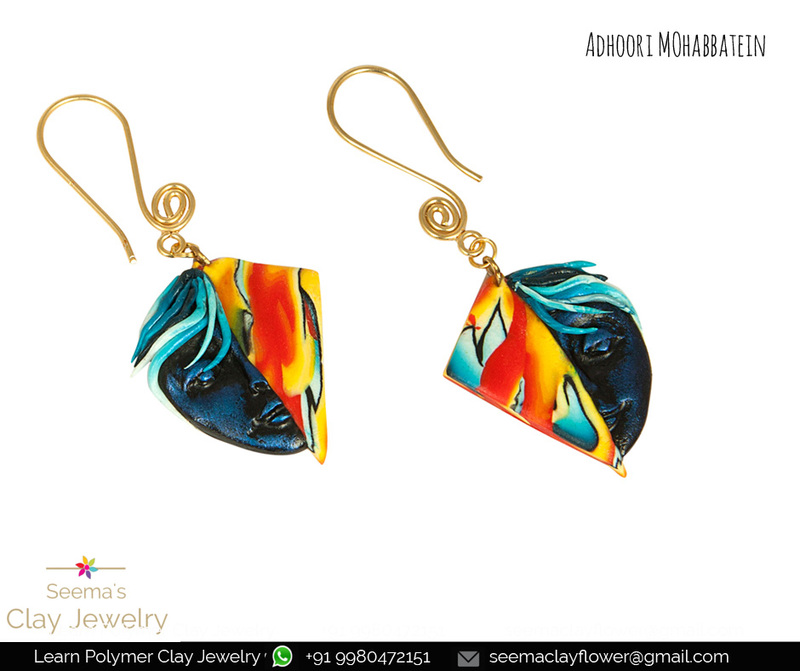 Her love towards color, nature and creativity gave her a whole new dimension and she became a Polymer Clay artist. She shared her journey with us. Take a look at what she said….. Welcome to the platform of Indiacafe24.com. 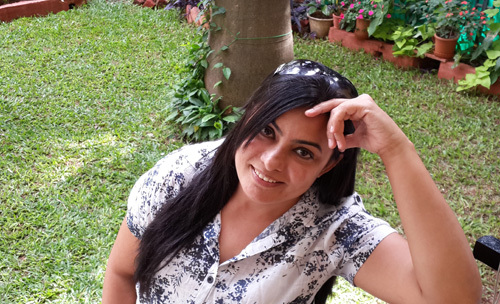 We are pleased to present an exceptional talented artist to our readers.Seema will insist you to give a brief about your background and your family. Thank you IndiaCafe24 for having me here. As an Artist and Entrepreneur my childhood has a huge influence on my persona. My father served in Indian Air Force and I have grown seeing different colors of India in all forms…language, people, culture, tradition,arts etc…this diversity has always inspired the artist in me and encouraged me to follow my dreams. Educated to be a Software Engineer, worked in IT Industry for 10 years and quit from a post of ‘Senior Consultant Oracle Applications. I followed my dreams, worked deterministically parallel to my IT job towards my hobby and eventually turned my passion in to profession. I quit my regular job in 2012. 2)Handmade Polymer Clay Jewellery. We are trained and have received our International Certificate of Polymer Clay Graduate recently. You are a IT lady by qualification and was earlier a software engineer too, you switched to a creative world altogether – So whats the difference between a technical and creative world as per you. Rest all is same.Challenges, competition, quality control, team meetings, long working hours, customer care, working weekends, profit –loss …everything is same…just that it makes your life beautiful because you Love what you do and you are doing what you love. 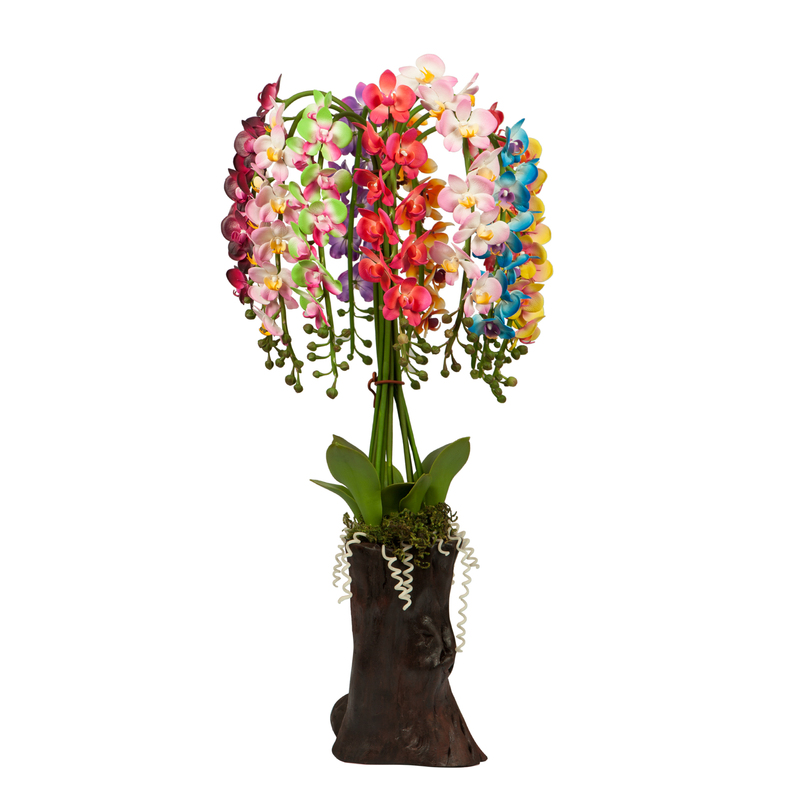 As we came to know that your love for orchids is the reason towards getting attracted towards this world, so will insist you to share the story of this attraction? I was amazed…shocked…mesmerised…and hungry…all at the same time. 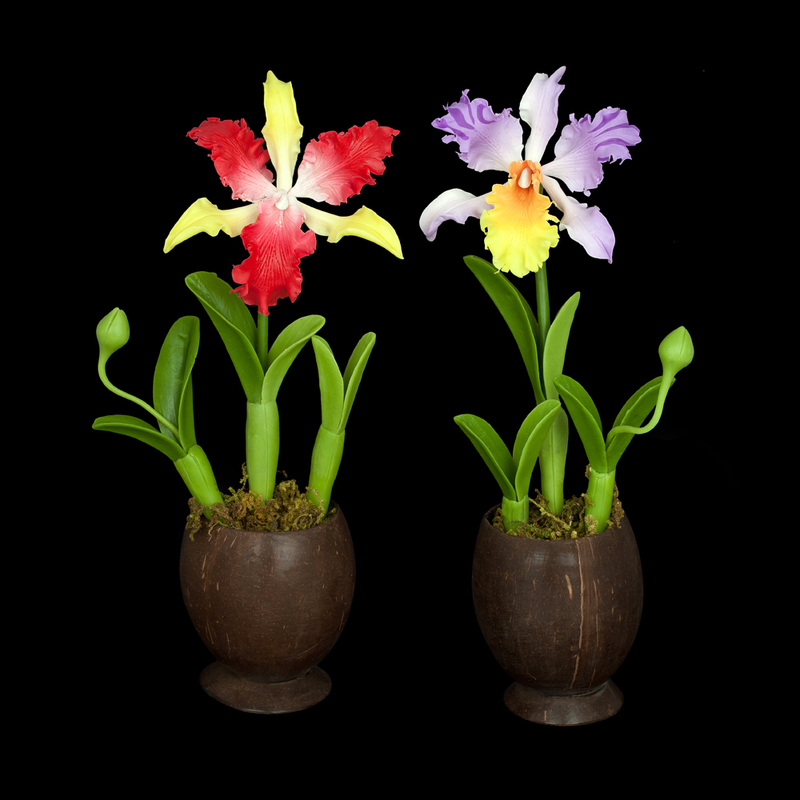 Once I realised these are handmade Orchids using Polymer Clay…the only thing I wanted to do was LEARN the making. 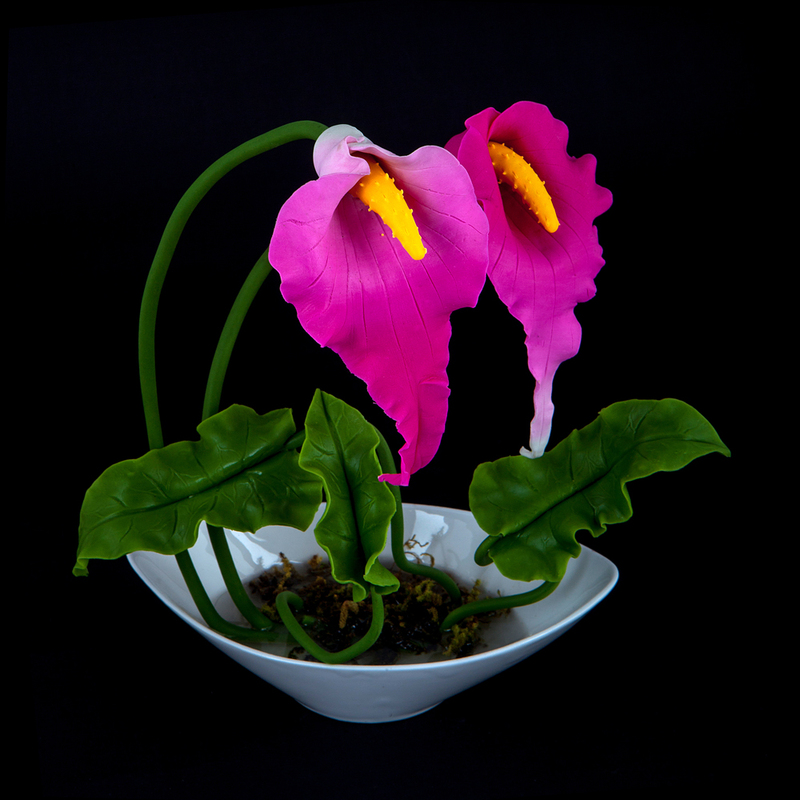 I started working towards it…I wrote to Patty…purchased stuff from her…picked on her tutorial and sample flowers…and I started to skill myself. 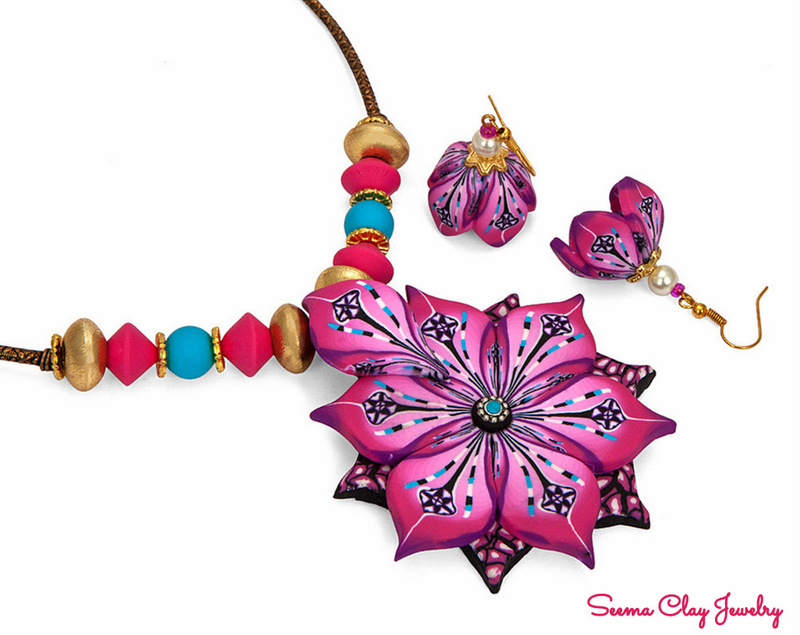 How Seema Clay Flower and Seema Clay Jewelry was born? The birth of SeemaClayFlower, for this the credit goes to my husband, Saurabh. He works for iGate. He made me realise that I am an Artist’s soul stuck in a Software Engineer’s body 😉 He suggested me to make a choice and do what I wish to. He has never stopped me to Chase my dreams. With all his support and encouragement and from people in office specially our colleague Priscilla one day I dared to make my own website. It was a plain html and css website. Just did for fun and I was shocked to see that it was getting hits from people. People started to reach me for learning. That’s how SCF was born and then there was no turning back. Who is your guru of this creative world? I have a very fundamental rule…If you have to learn…LEARN from the MASTER. When I started learning these art…I picked on the best people outside India who were already Experts in their fields. They were internationally recognised for their creativity. My Guru for Thai Clay Flower’s is Patty from Australia and My Guru for Polymer Clay Jewellery making techniques is Iris Mishly from Israel. What actually tempted you to try clay art in making jewelries apart from flowers? I love working and experimenting with different forms of clay.This art is new to India, but it exists in Europe from quite a few years. I have been to UK in 2006 where I got a little base on jewelry making with polymer clay from the neighbourhood…it was to a very ground level entry for me…So I had an idea,,,but then seeing terracotta demand in Indian market I experimented with Polymer Clay for Jewellery. When you first realized that customized jewellery can be the reason to make you an entrepreneur? 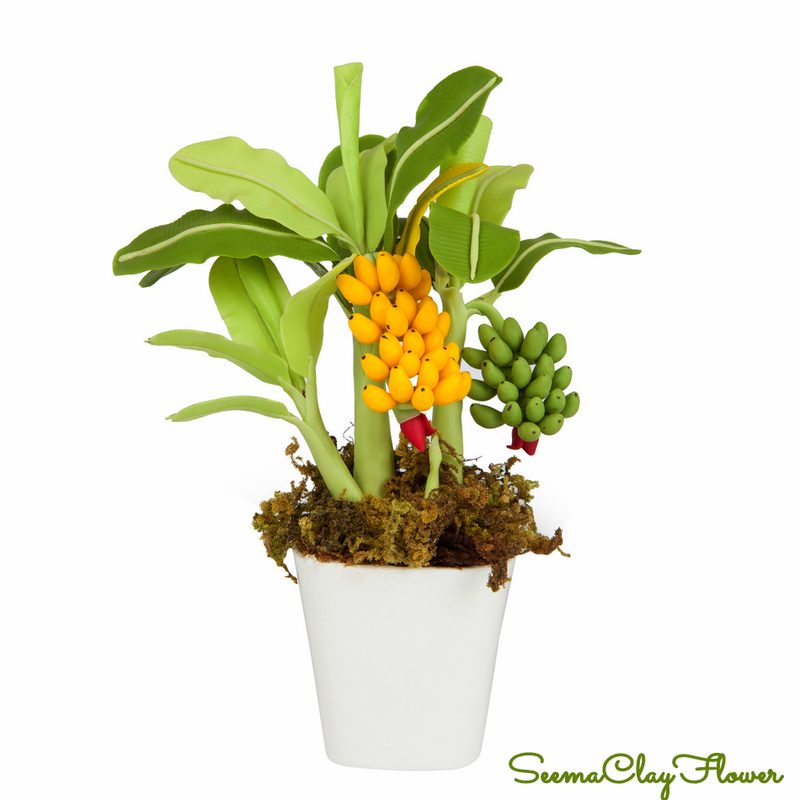 For me it has always been Mother Nature, Flowers and Colours that gives me a kick in the deepest of my sleep. 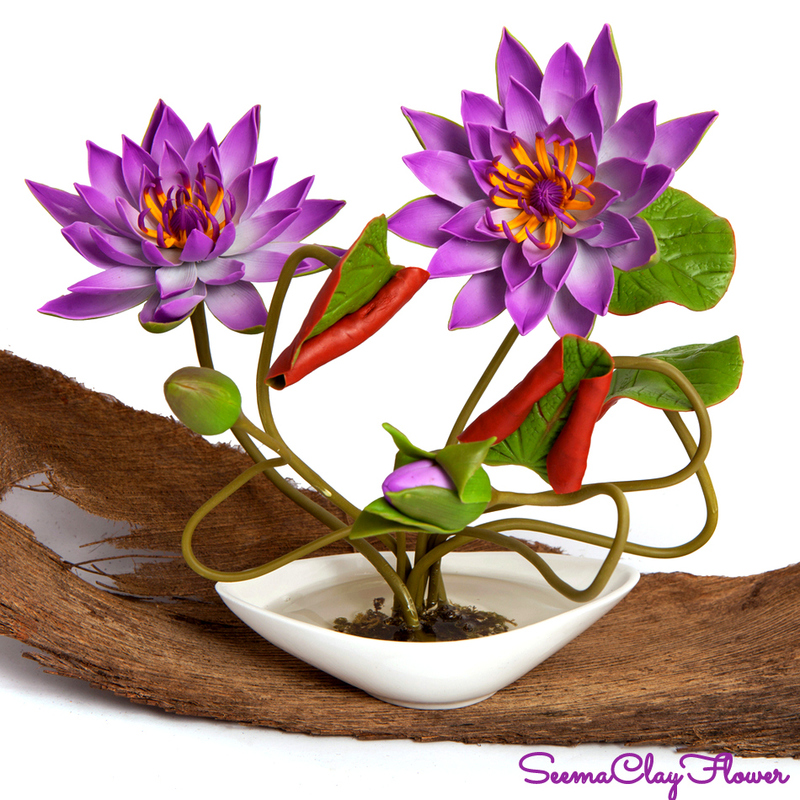 So, as an entrepreneur I have been working with Thai Clay Flowers since last many years. 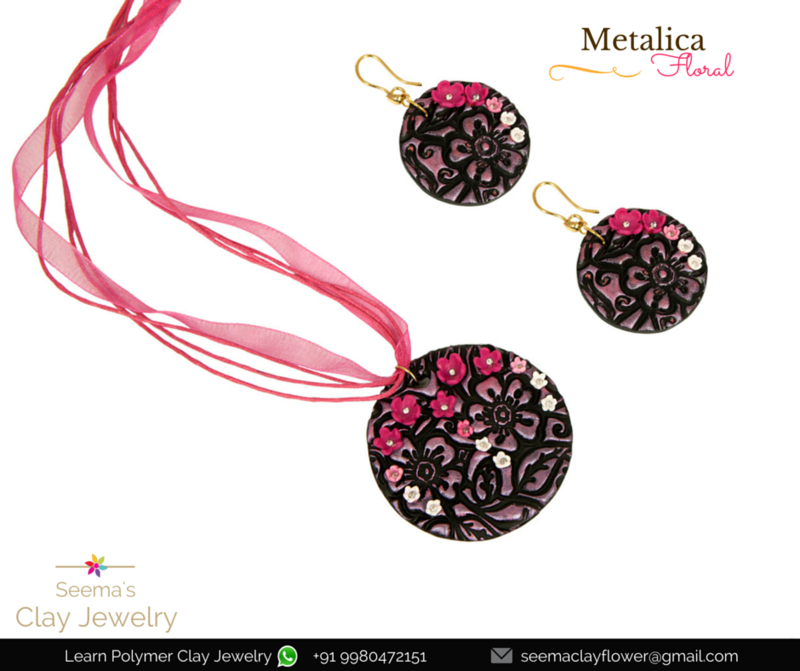 However, I have done a little study on jewellery market in India seeing the high demand of Teracotta…hence planned to introduce Polymer Clay in my work towards jewellery making which was very appealing. To be honest the concept of customized jewellery is now high in demand, so what acted as an inspiration for you to enter this competitive market? Who inspired you to become an entrepreneur? Any Idol for you? In case anyone wants customized design then is that possible for you to design exactly what the client wants? 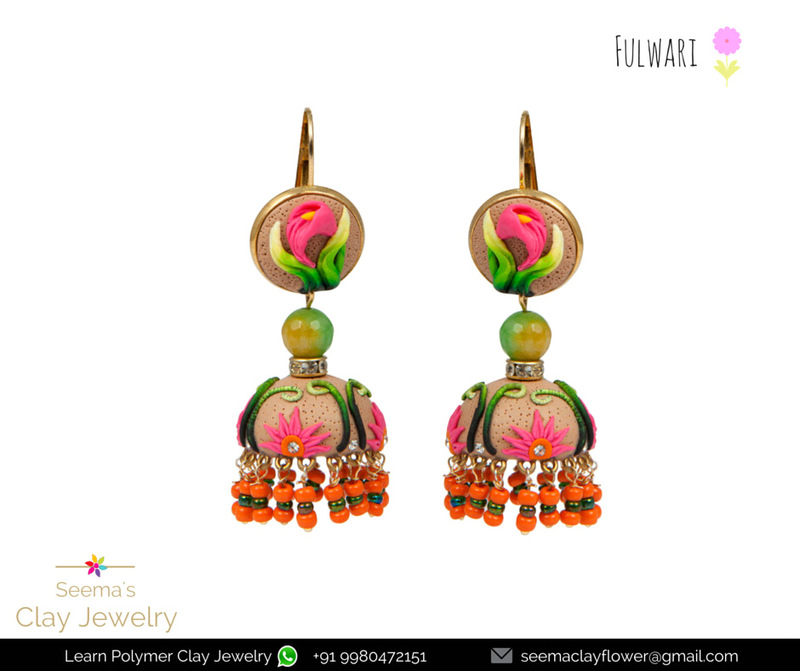 What materials you use in making these jewellery and flowers and where from you are sourcing it ? 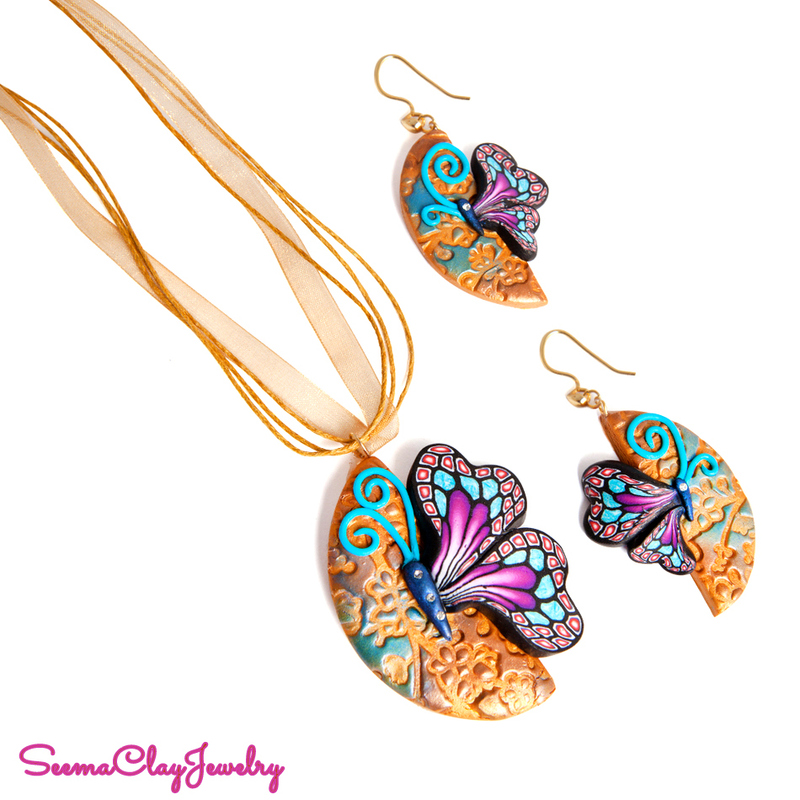 Polymer Clay is the main raw material in both the art form. 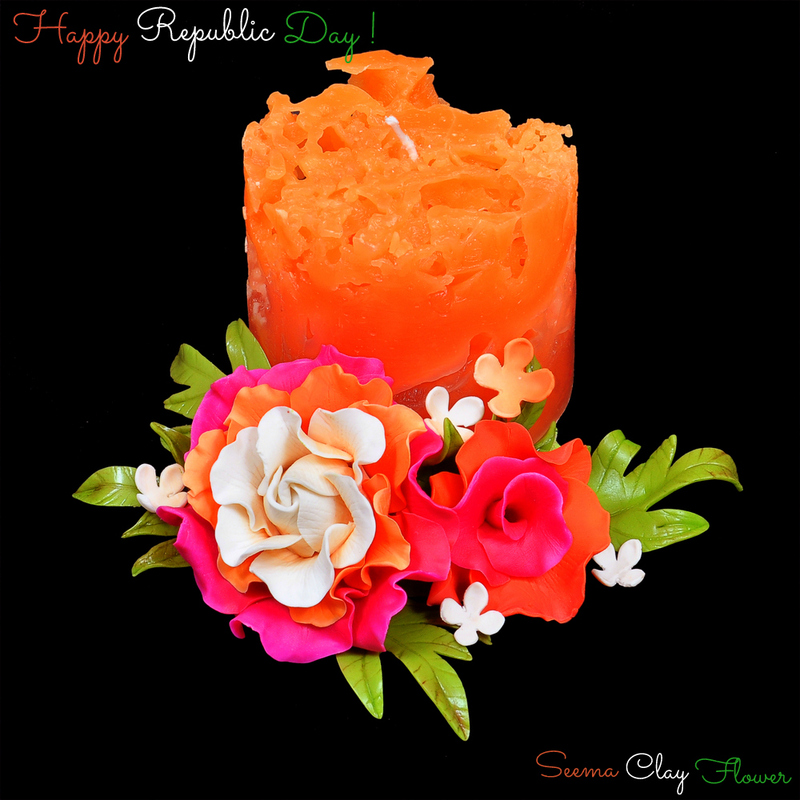 Thailand is the main manufacturer of Thai Clay for flowers. Whereas for jewellery making we use FIMO, a Staedtler product. Made in Germany. You are also teaching students about this art form, so where you take classes? Yes, we take classes to teach this beautiful art form. We take face to face classes at bangalore. We are also taking ONLINE classes for which we have a separate setup. 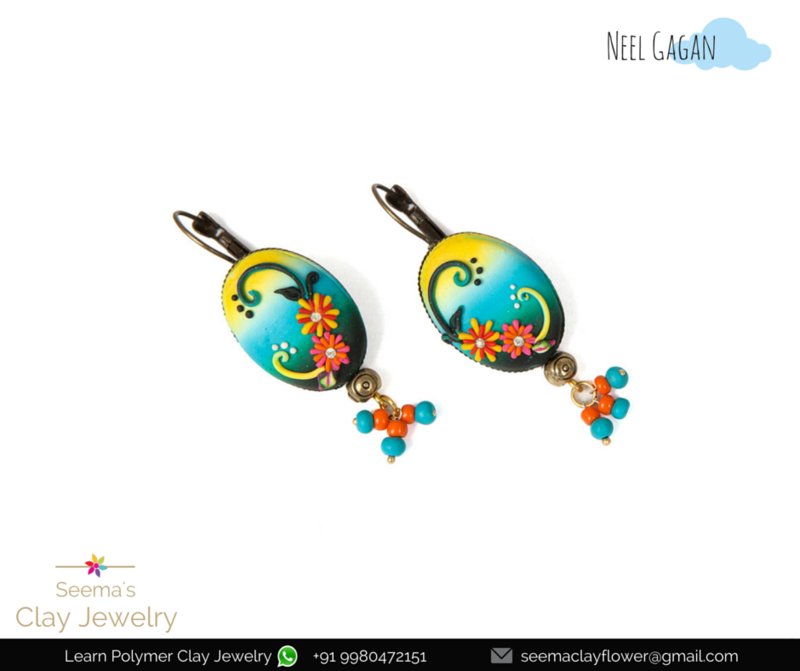 We are trained and CERTIFIED polymer clay artist. We received our International Certificate of being a Polymer Clay Graduate recently. 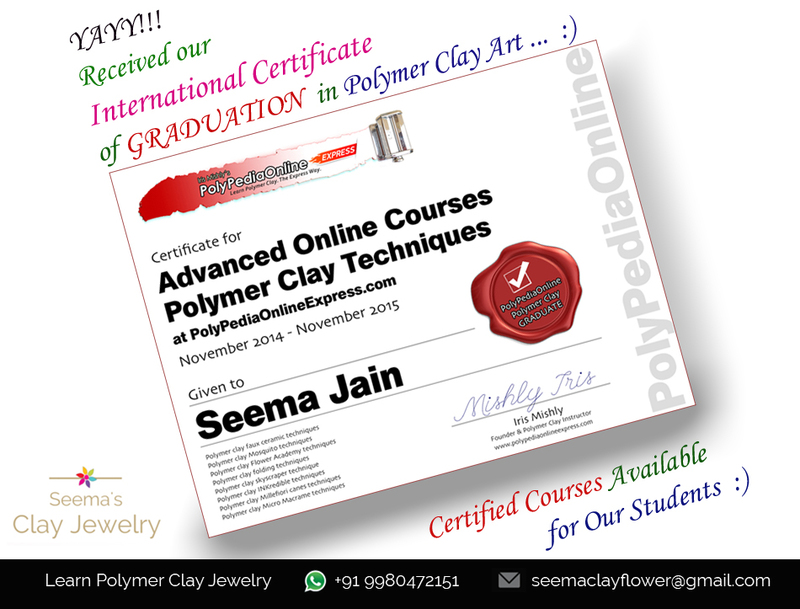 All our Polymer Clay Course are certified course….so student’s get certificate from us too. What sort of response you get when you announce classes in different locations? Its very satisfying, when you see students coming all over the corners of India to learn from you. We Love to share our knowledge and experience with our students. What curriculum you follow in your class? We have different subjects to offer, from the very basic to professional level that helps a hobbyist as well as a professional to pursue their goals. Starting from the very ground level, we teach the subject with every minute detail in great depth. All the material is given in the class for usage. We also give SALES GUIDANCE to our students with which they can take a leap from a Hobbyist to an entrepreneur. There is no planned target as such. People of all age groups are reaching us. Starting from toddler’s mothers, who reach us for their return gifts for the b’day of their loved ones. 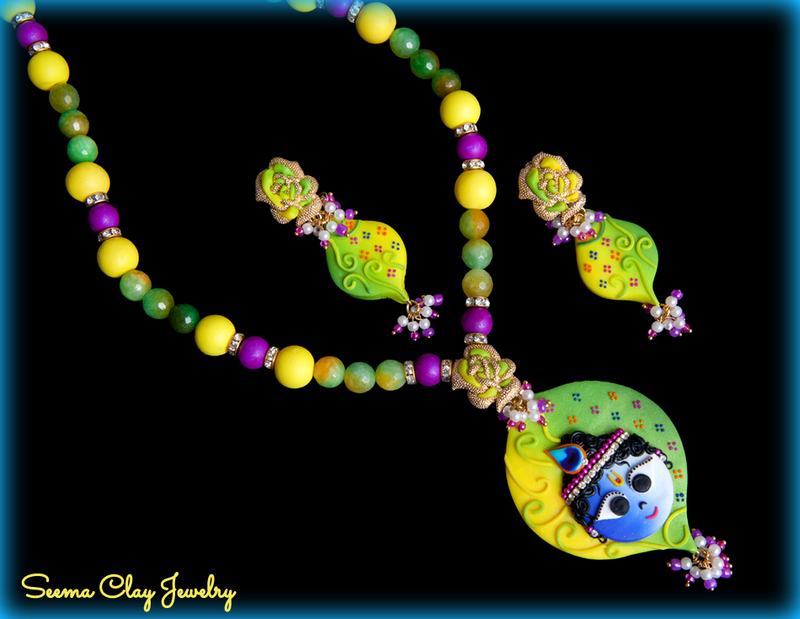 Kids Jewelery, home décor ,gift items , corporate gifts…jewellery design for all age groups etc. Learning enthusiast are from almost every age group. As I mentioned, I am a Software Engineer by profession, so I am using my IT skills to reach the customers in all fields. Plans…as such..just go with the flow..work hard-work smart with all our honesty, sincerity and dedication…in a word just LOVE our work. What else you are learning at this moment? I am undergoing an International course in designer candles right now. Plus always keep pitching in with new techniques in Polymer Clay. These day’s Indian women are very successful in every field. Its very inspiring to see each other growing. I would say just follow your dreams and work hard…and you will come out with flying colours. Determination, hardwork and honesty these are the wings that take you to the higher things. Also I would request specially the mother’s… that please fullfill your daily responsibility of being a women towards your children and family along with the career. Your kids need you as much as your career. So find the best way to balance both. I personally think that along with your career investing your time in your childs good-upbringing and education is the best investment in our future. Apart from my passion towards my art, giving time to my child was the main reason for me to quit my IT field and be an entrepreneur. 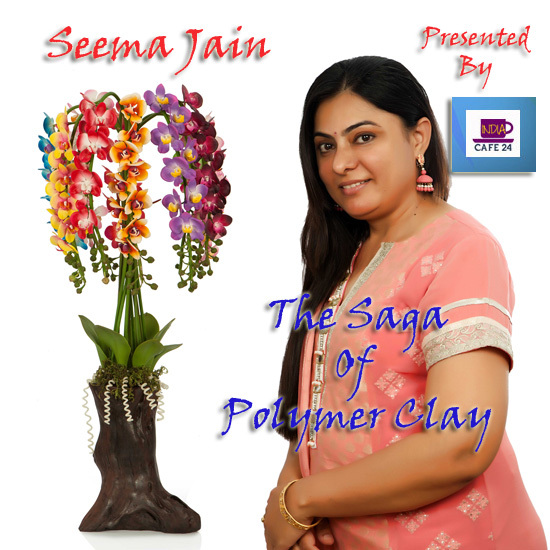 Define Seema- The clay artist ? pleased to read this interview. It was great to know seema and learn this art and get this knowledge from her. best wishes and success to her. How to join for this online class dear ?